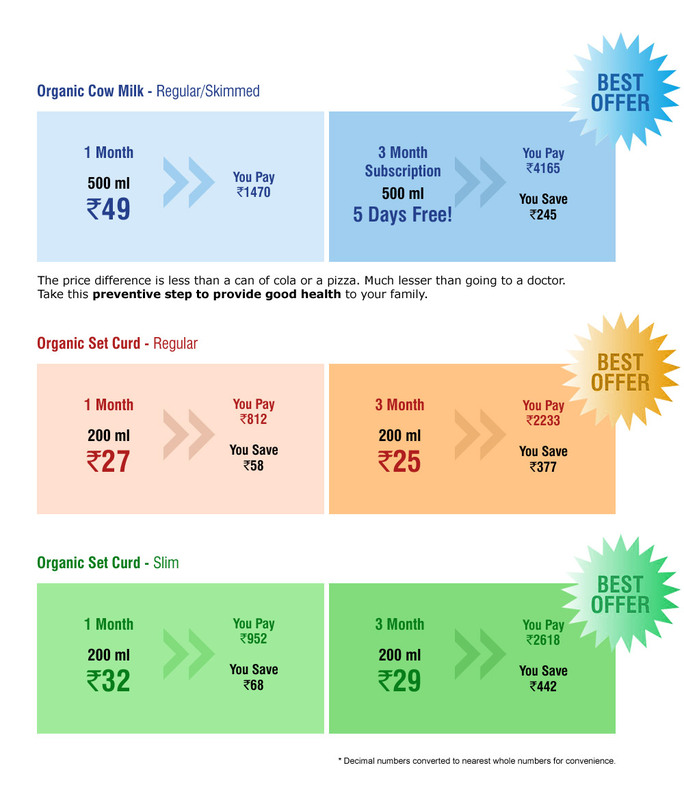 Call 18002000857 and place a trial order for The Right Moo Organic Milk for a minimum value of Rs.98. Check out what the labs have to say! "We have tested many samples of feed and milk in the last 2 years and have never got such good and consistent results." 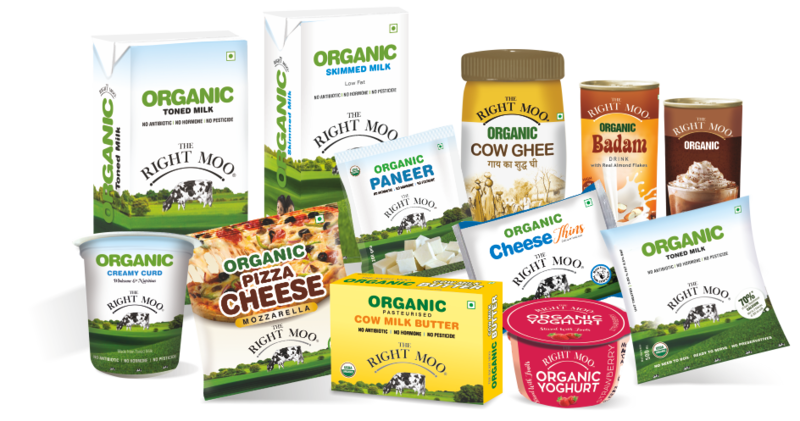 The milk, the grass, and animal feed all are tested and the results are there for you to see - The Right Moo Milk is 100% PURE and contains ZERO harmful chemicals! Whenever cattle get unwell, they are usually given antibiotics which finds its way into the milk. Nearly 99% of the packet milk you get has it. This has a serious consequence - it makes us RESISTANT to certain antibiotics!